Antibiotic resistance has quickly become one of the leading medical problems that scientists are trying to tackle. 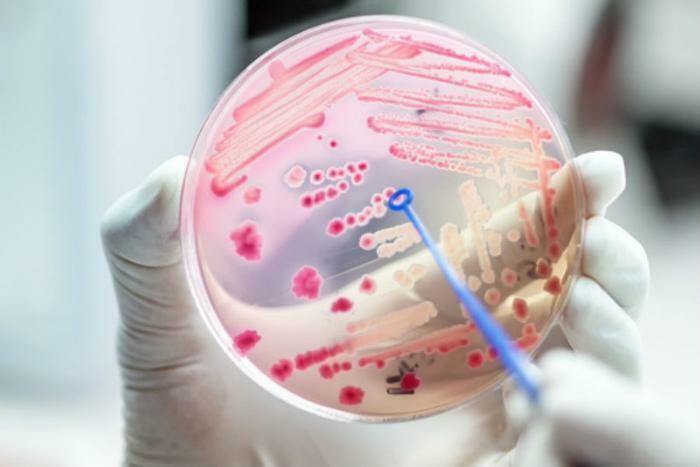 After all, bacteria that are resistant to commonly used drugs and treatments can spread rapidly, endangering the lives of any who come across them. One of the major challenges behind antibiotic resistance is that researchers do not know right away which treatments are ineffective, so in many cases the wrong antibiotics may be prescribed to consumers. But a new method for quickly determining whether bacteria are resistant may change all that. Researchers from Uppsala University in Sweden say their ultrafast method will allow doctors to provide proper treatment from the start by ensuring that patients are taking the right antibiotics home with them. "It's great that the research methods we developed to address fundamental questions in molecular biology can come in useful for such a tremendously important medical application," said researcher Johan Elf. One of the most important aspects of the “fASTest” method is the speed with which researchers are able to determine if bacteria are susceptible to antibiotics. Researcher and PhD student Özden Baltekin points out that the team has primarily used the method to treat urinary tract infections, and that it has cut the time it takes to determine antibiotic resistance down from days to minutes. "We've developed a new method that allows determination of bacterial resistance patterns in urinary tract infections in 10 to 30 minutes. By comparison, the resistance determination currently in use requires one to two days,” he said. While the method has primarily been tested on one type of infection so far, the researchers believe that the method could prove useful for addressing antibiotic resistance on a much wider scale. "The hope is that, in [the] future, the method could be used in hospitals and health centres to quickly provide correct treatment and reduce unnecessary use of antibiotics," says researcher Dan Andersson. "We believe the method is usable for other types of infection, such as blood infections where prompt, correct choice of antibiotic is critical to the patient." The detection method is currently being developed by Astrego Diagnostics AB. The researchers hope that the company will have an automated test for urinary tract infections ready within the next few years.